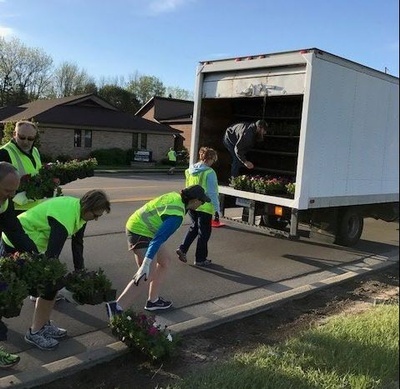 The Midland Area Chamber of Commerce is once again coordinating Midland Blooms, an annual beautification project for the community. Midland Blooms is in its 29th year and involves over 500 community volunteers to make it happen. As in years past, we will be planting on both sides of Eastman Ave. for a two-and-a-half mile stretch. 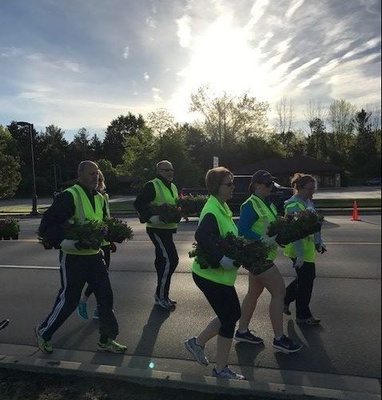 Volunteer planters are asked to arrive at 8:30 a.m. on May 19th at their designated section. For more information or to be placed on a team, please contact Tina Lynch at tlynch@macc.org.